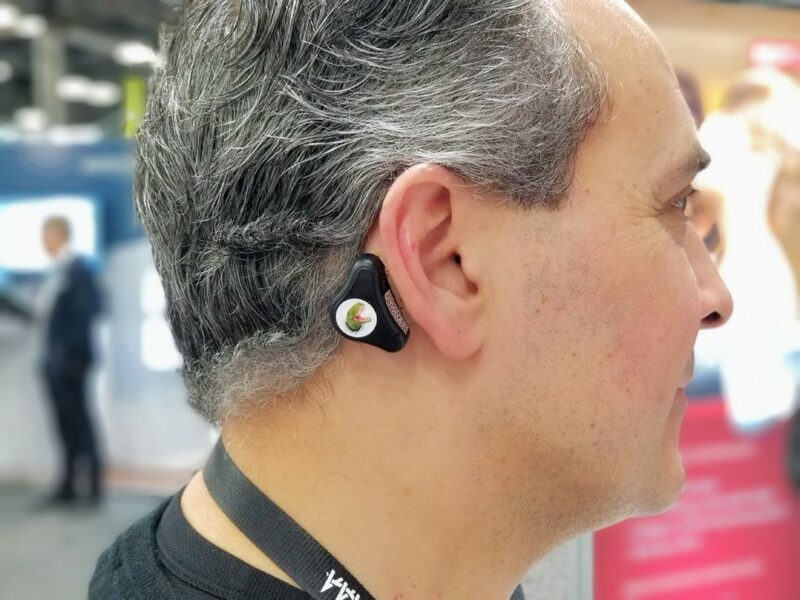 No April Fools’ joke: Dr. Dokianakis is using the revolutionary Med-El ADHEAR bone conduction hearing device! “It’s an impressive new non-surgical option for better hearing but, before offering to my patients, I want to try it out myself,” said Dr. D.
This device uses a small adhesive pad behind the ear and conducts sound through vibration: Stick. Click. Hear. “Days 1 to 3 were very positive! We will post updates again later this week.